A Bronze Medalist in the International Photographic Competition 2018! Earlier this year I decided to join PPA, Professional Photographers of America. I’m so glad I did, because last month I became a Bronze Medalist after their International Photographic Competition! Being a PPA member has tons of perks, but the ones that mattered the most to me were the opportunity to participate in one of the most important photographic contests in the industry and to become a Master of Photography. The first one requires a lot of courage, since by submitting your images, you’re opening yourself for very detailed critique. The second one takes years of experience, dedication and proving that the quality of your images is consistent and superb. Every year, PPA holds an International Photographic Competition (IPC). Each entrant can submit 4 images that will be evaluated by a panel of 32 judges and scored according to the 12 elements of a merit image. If the image gets a score of 80 or above, it’s considered a merit image and gets into the General Collection. This is the most prestigious competition of its kind, where images are judged based on a standard of artistic excellence, not against each other. Last month, the IPC took place in Atlanta and I submitted four of my favorite images. I was a nerve wreak, since this was the first time I participated in an international competition of such importance. There were more than 5,000 entries! I’m very proud to say that all four of my images got merits! This brings me closer to my goal of becoming a Master of Photography and, since all submissions got merits, I’m now a Bronze Medalist of the IPC 2018! 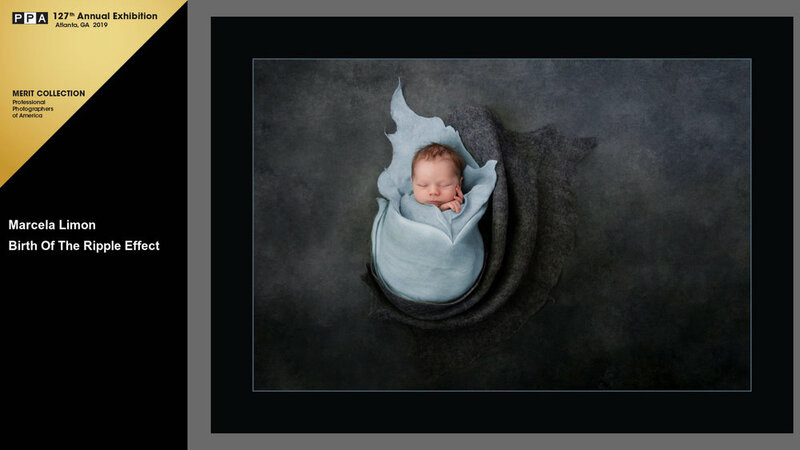 The winning images will be on display at the Georgia World Congress Center in Atlanta, Georgia, Jan. 20-22, 2019, during PPA’s annual Imaging USA convention and expo event. I can’t wait to be there! Interested in booking a session with Lemonshoots? 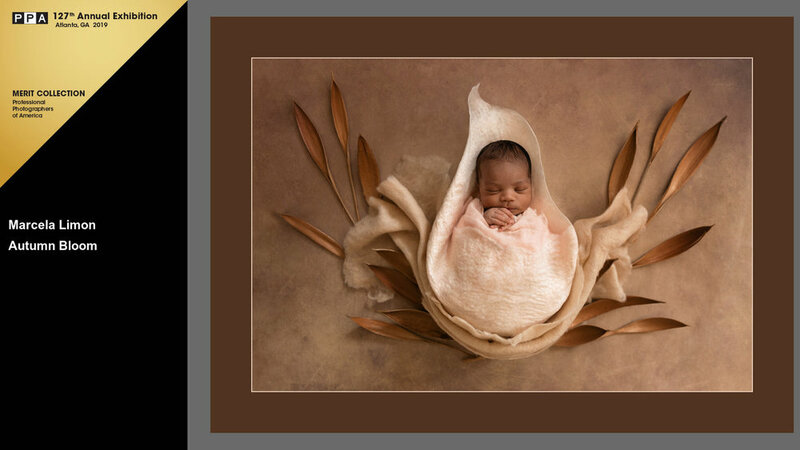 Get in touch to start planning your fine art newborn session!